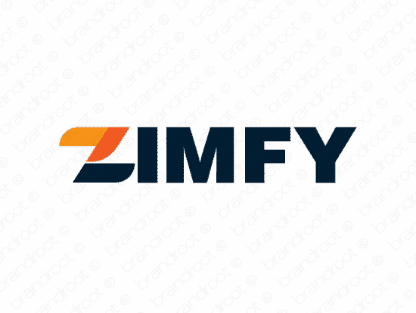 Brand zimfy is for sale on Brandroot.com! A zesty five-letter name offering a memorable and breezy sound. Zimfy is short and punchy, a likable brand with excellent appeal for anything from design studios to online media platforms and apps. You will have full ownership and rights to Zimfy.com. One of our professional Brandroot representatives will contact you and walk you through the entire transfer process.